I didn’t know that you could change the metronome on MainStage really easily- I never liked the Klopgeist plugin’s pulsing sound, so I created my own. Here’s how to do it. 1. Open MainStage. Select your template. 2. 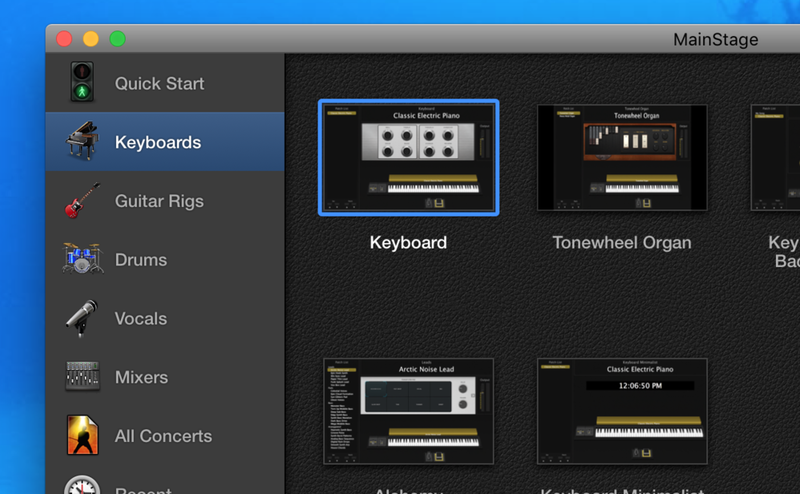 Under the Channel Strip window, click the gear icon in the RH corner. Select “Show Metronome Channel Strip”. 3. 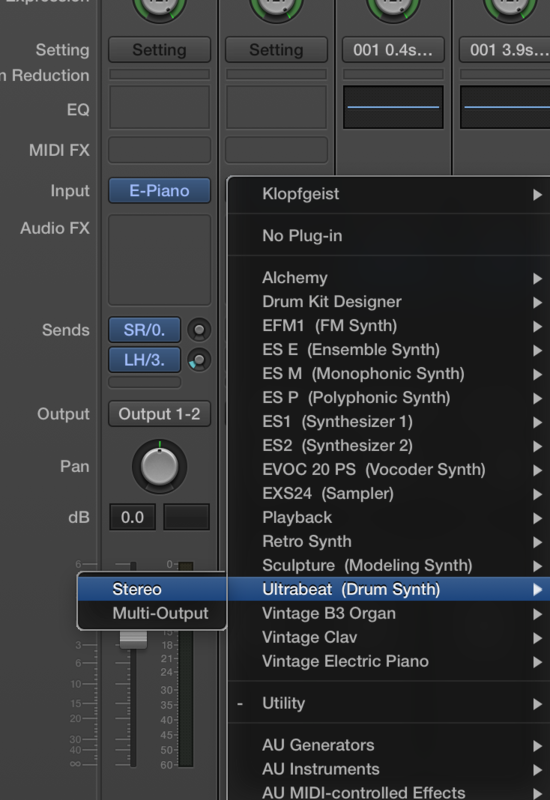 Select the VST instrument Klopgeist, and change it to the Ultrabeat synth. 4. In the Ultrabeat plugin, select Hi-Hat bank from the preset list. You can use anything you like, but this will be our demo track. 5. Click on the “closed” sample in the Ultrabeat window. 6. Set the loop length to 16 steps, then click on the 1, 5, 9, and 13. 7. Turn on the sequencer. 8. When you click the Metronome setting in the RH corner of the screen, the hi hat should now play. You can now put effects on it, pan it hard left or right, or even assign it to go out via a separate audio out from your main mix.